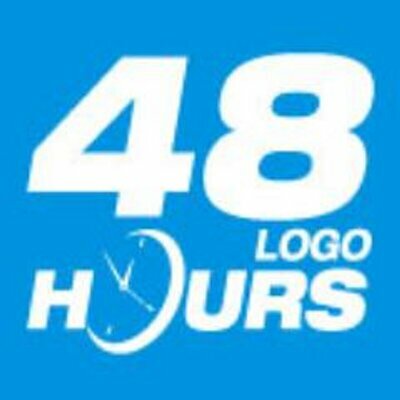 48hourslogo is a popular logo design contest website launched in 2010 by a small team of freelance logo designers. With the unique crowdsourcing model, the site connects small business with freelance designers from around the globe. Since then, more than 15,000 small business owners and entrepreneurs have taken the advantage of our amazing logo design service which helped us quickly grown to be one of top logo design websites on the Internet.